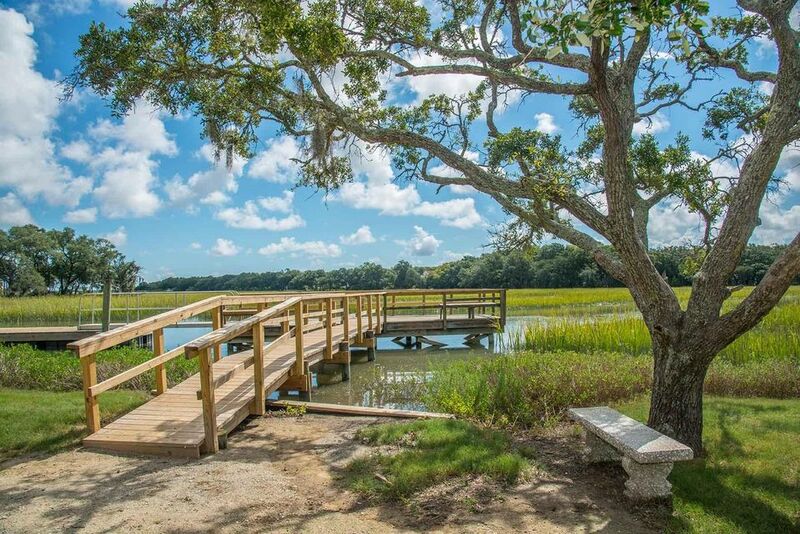 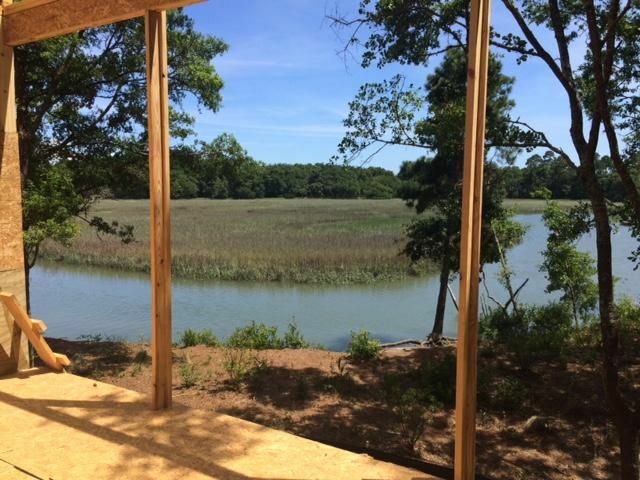 Waterfront custom home opportunity on Seaside Creek. 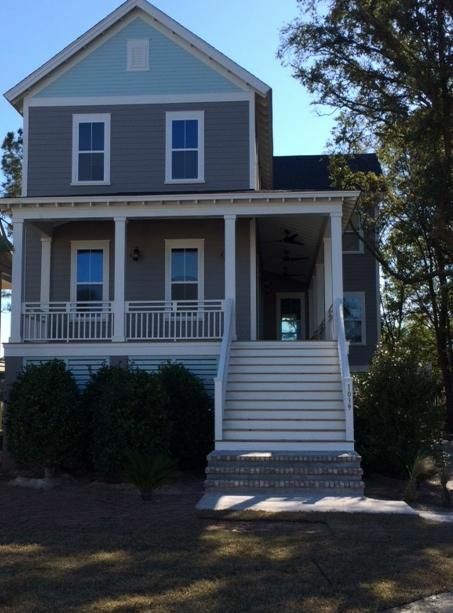 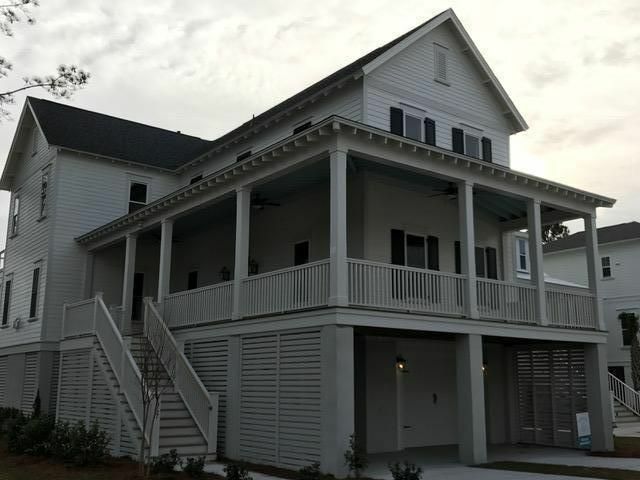 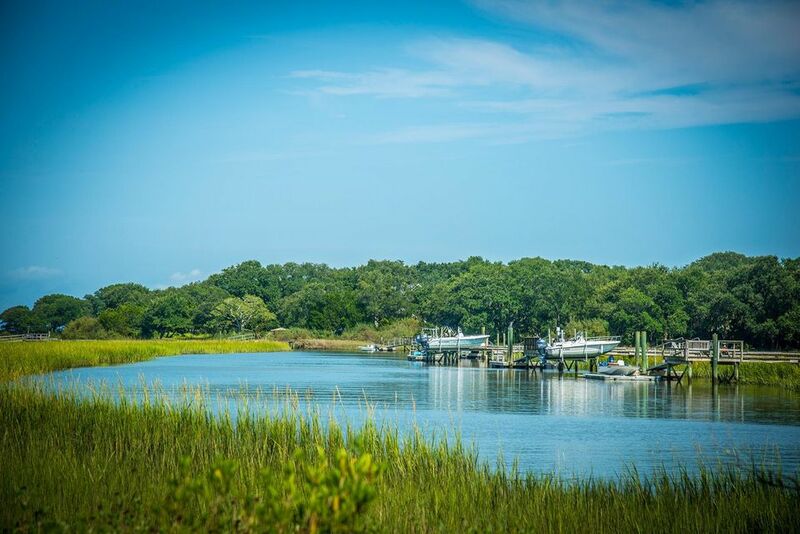 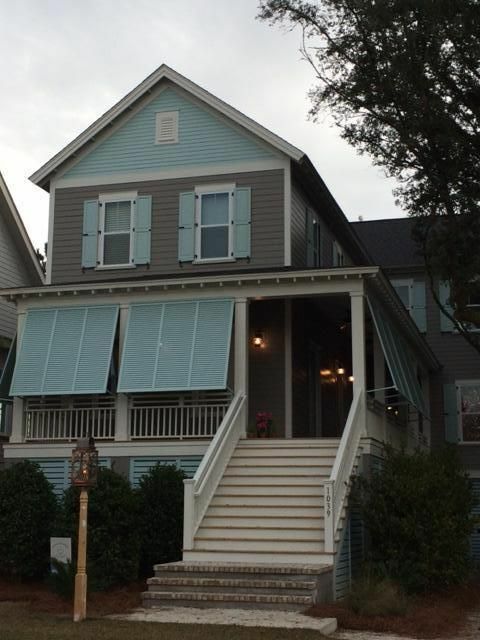 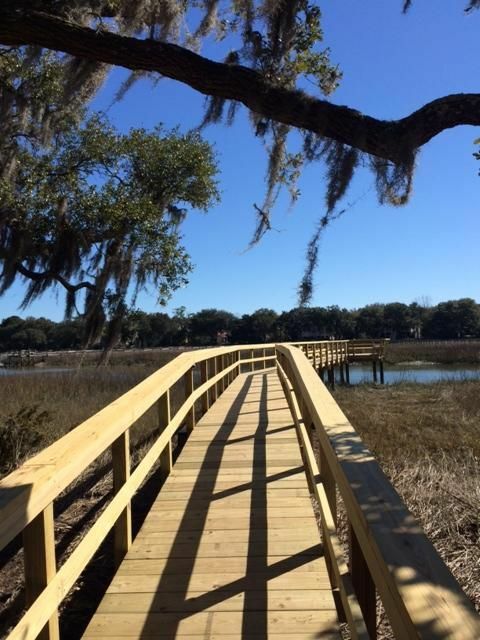 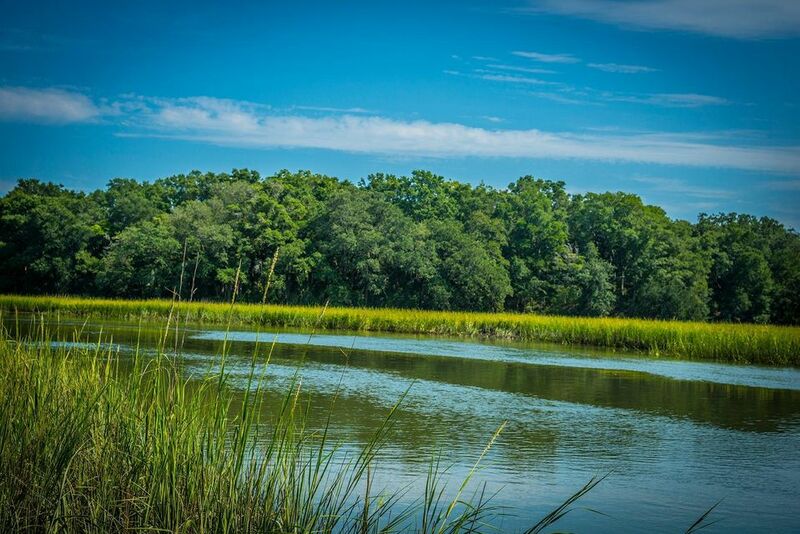 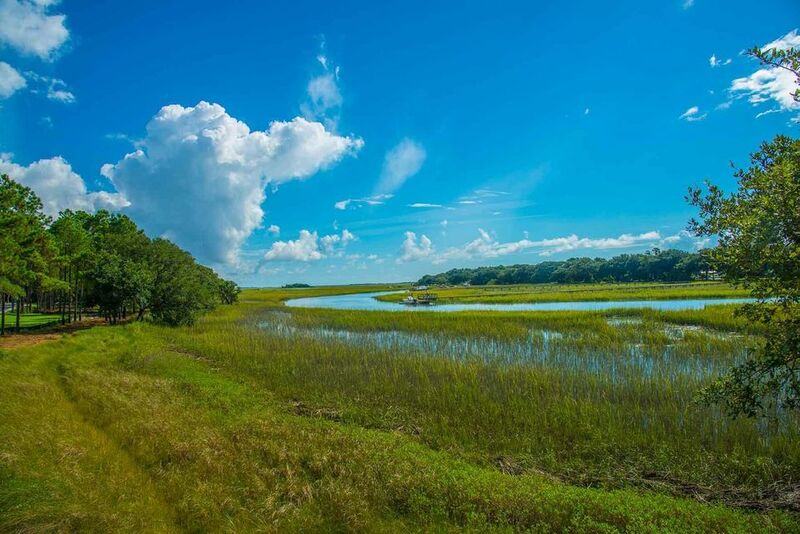 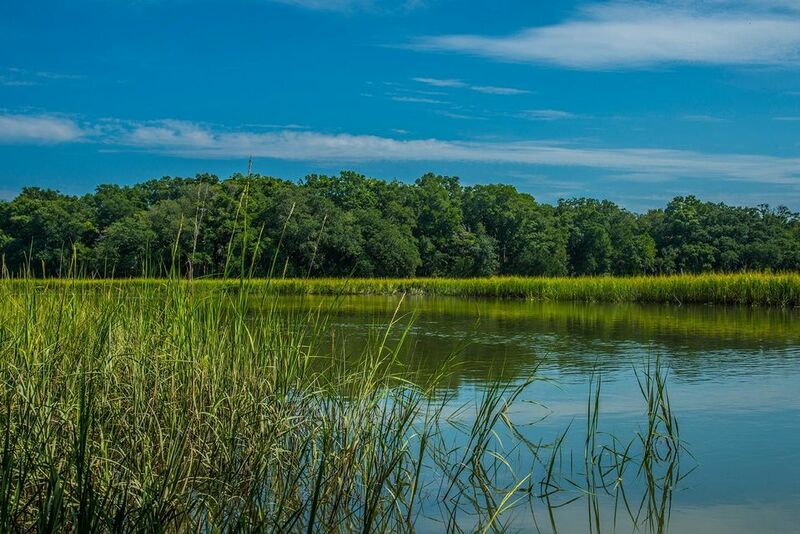 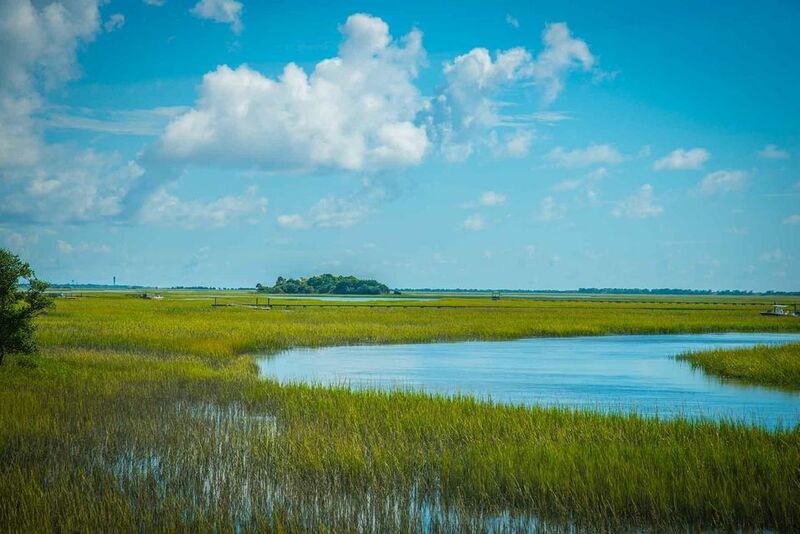 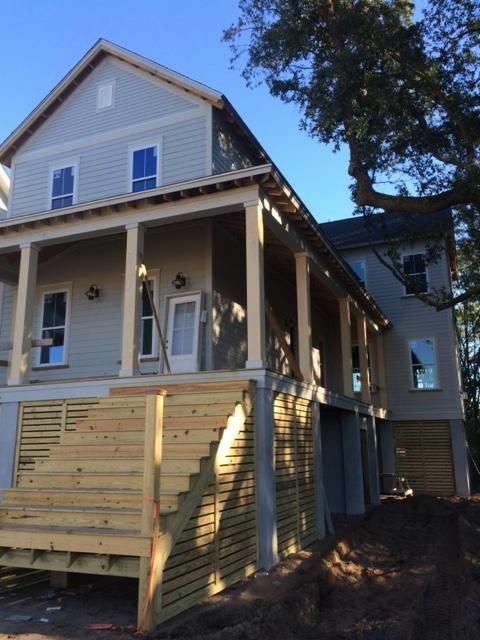 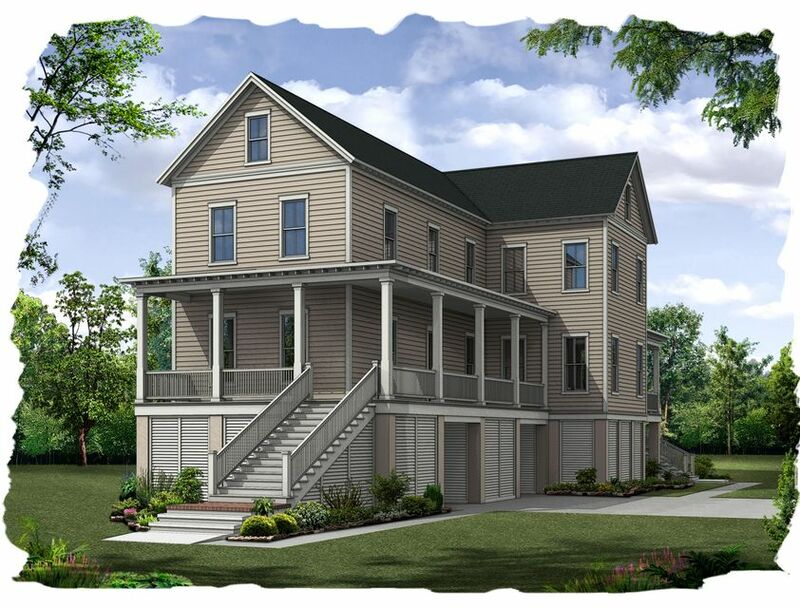 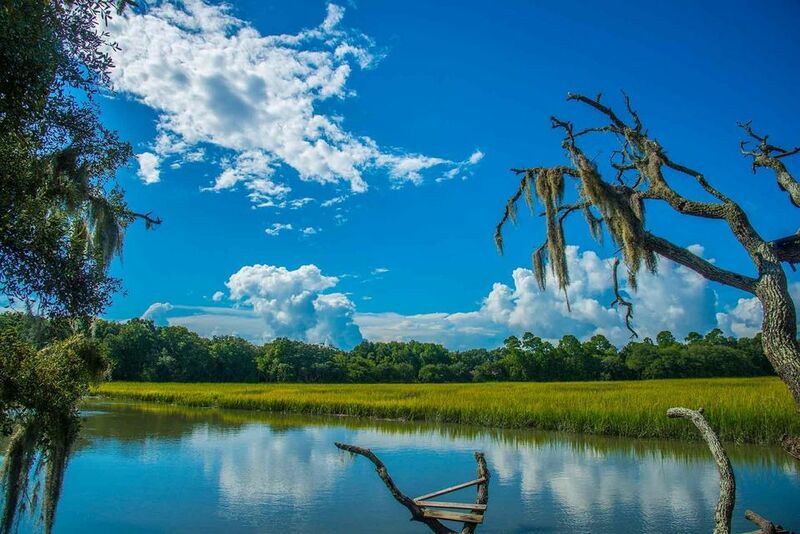 Come to our new community, Freeman's Point and build your dream home on the banks of Seaside Creek. 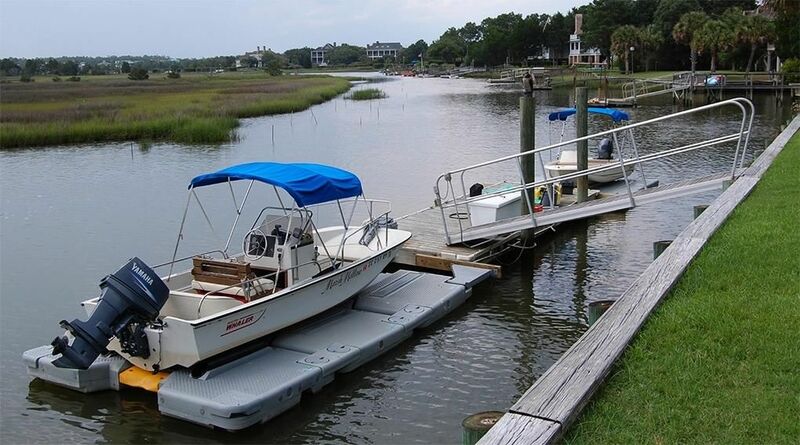 Master dock plans have been approved, permitting in process for shared dock for every 2 homes with floater. 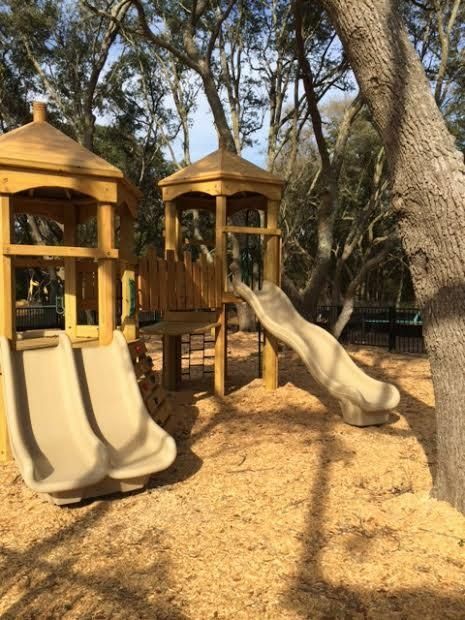 Amenities to include pool, pavilion and splash park, children's park, dog park, walking trails, and bocce ball court. 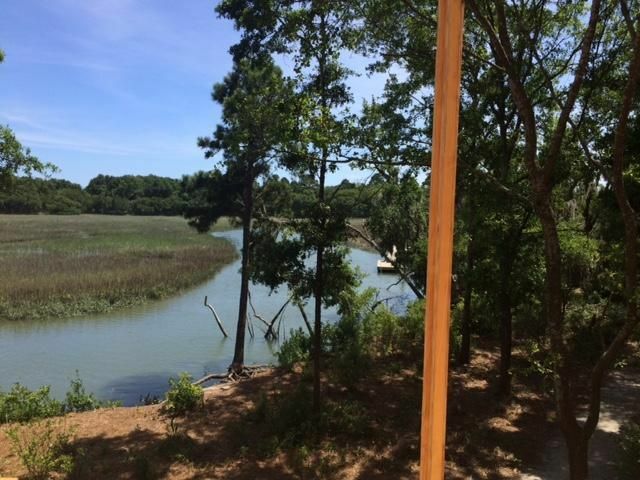 Tidal creek, please measure if important for exact depth.